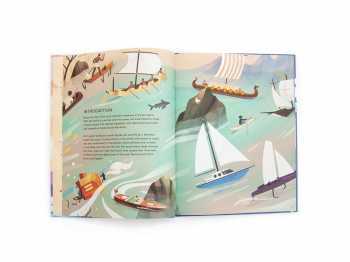 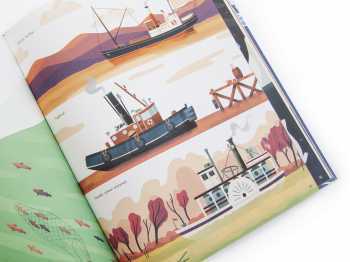 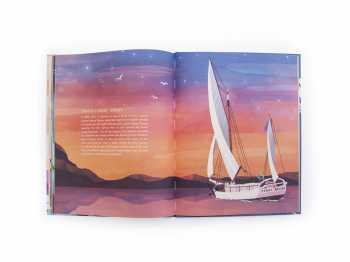 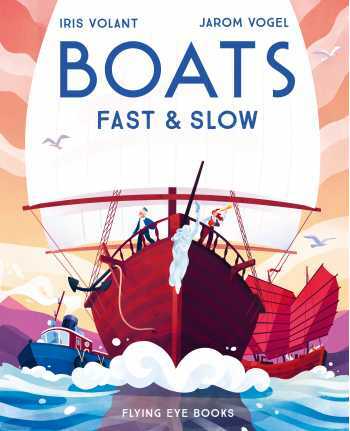 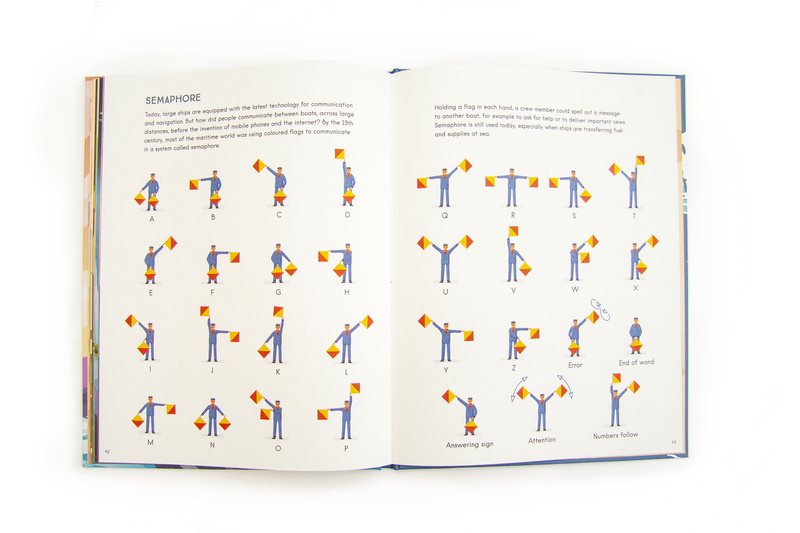 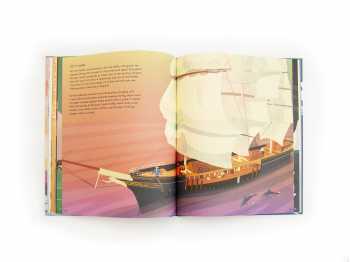 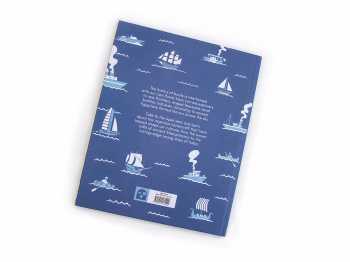 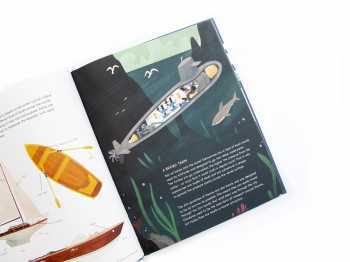 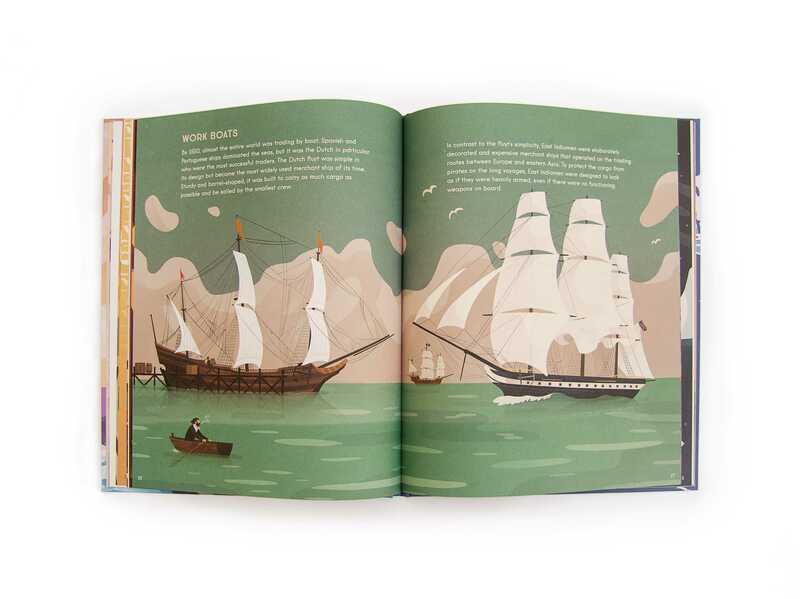 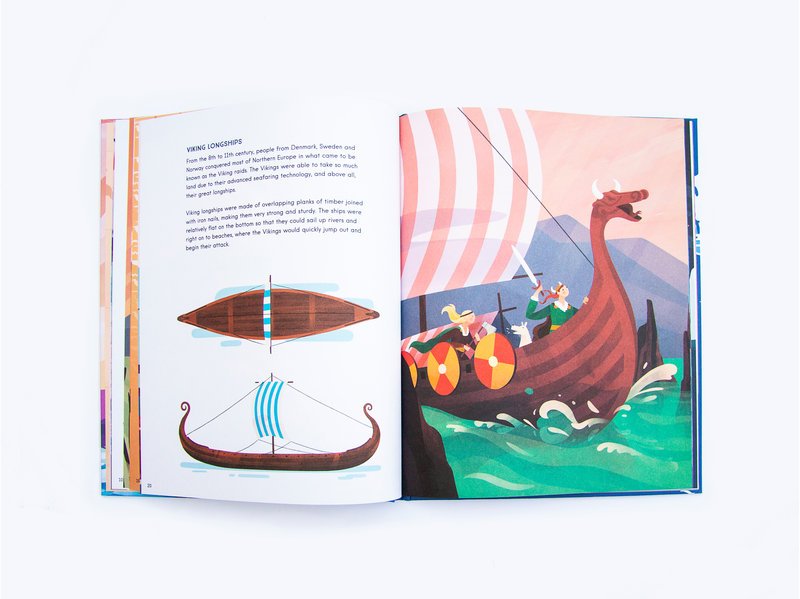 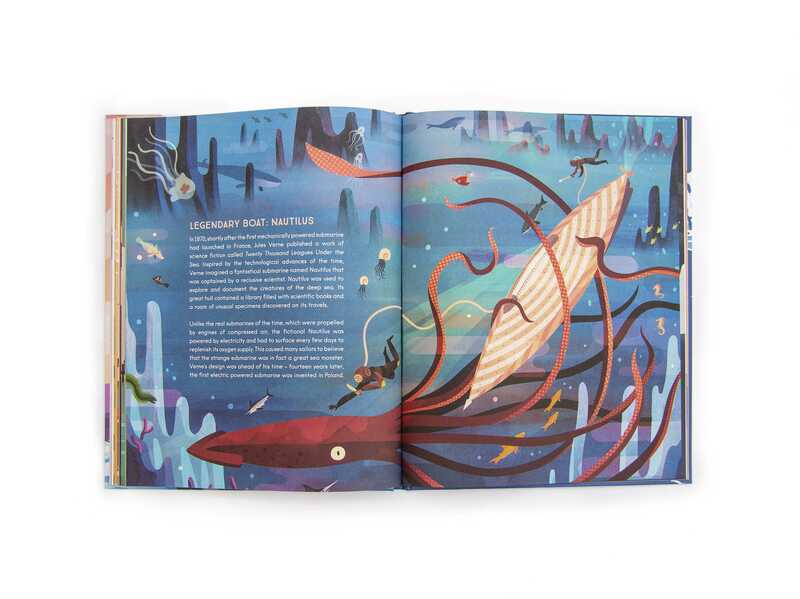 From the haunting Viking longships, to Native American log canoes, and onwards to Chinese Dragon Boats and pirate ships, to modern racing sailboats, Boats helps to tell the story of humankind in this artfully illustrated nonfiction picture book. Boats are one of the most important inventions in human history. 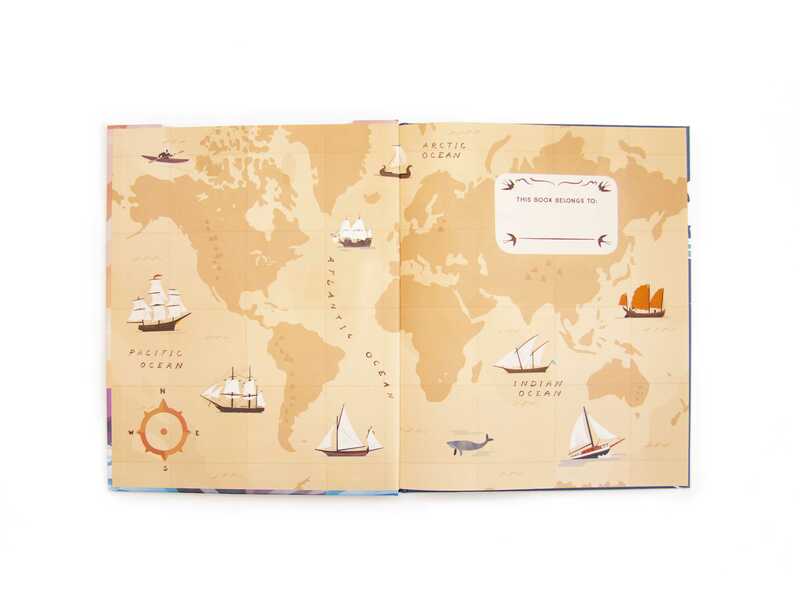 With the ability to venture onto the waves, we have fished for food, crossed oceans, discovered new lands, and opened up trade around the world. From great warships to small kayaks, boats are a part of every culture with access to water, and are a testament to humankind's resourcefulness, curiosity, and thirst for adventure. 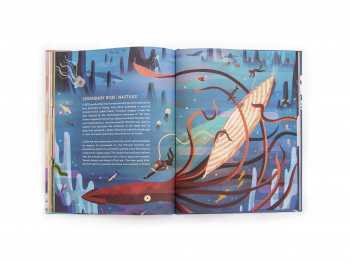 Jarom Vogel is an illustrator, designer and digital artist. 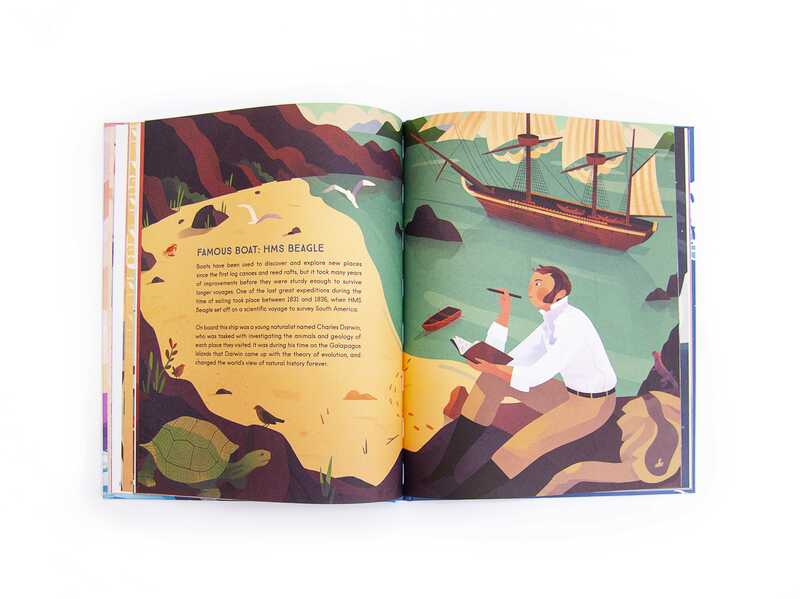 Originally enrolling at Brigham Young University to study dentistry, he soon gave in to his childhood passion for drawing and switched to an illustration major. 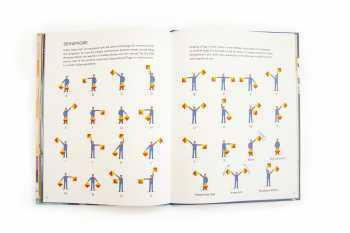 He now works and lives in Utah.